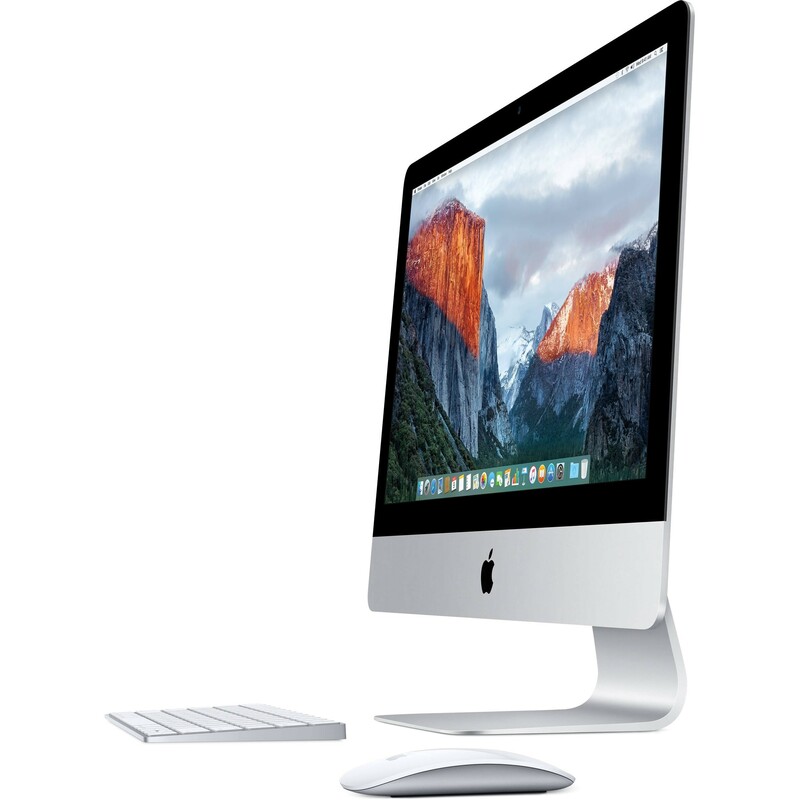 Apple iMac A1418 (MD093LL/A) 21.5"
The Apple iMac A1418 21.5-inch All-in-one Refurbished Desktop brings all the benefits of a Mac to your home or office desk. The rebuilt MD093LL/a PC runs on the Mountain Lion operating system, and it is an excellent all-in-one refurbished desktop computer for editing. Model Apple iMac A1418 (MD093LL/A) All-in-One Refurbished Desktop 21.5"
Display 21.5-inch glossy 16:9 LED-backlit TFT Active Matrix LCD (1920 x 1080 native) with IPS technology"
*Weight is based on a typical configuration and may vary based on configuration. More Specs info. The Dell OptiPlex 7020 SFF PC Refurbished Desktop is made with top notch materials. The Dell OptiPlex 9030 All-in-One Refurbished Desktop provides performance features to power your organization’s productivity.